Premier Sound Bank is back with the DnB bass. 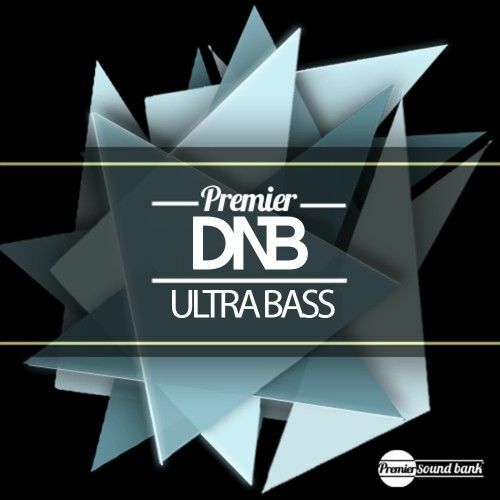 Premier DnB Ultra Bass includes over 200 x DnB Sounds from FX to Drums for all the junglist producers. Arm yourself with some of the heaviest sounds in the game.